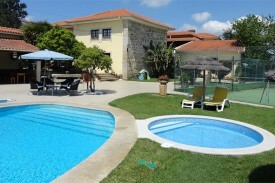 Quinta Dom José is a holiday home that offers a Bed and Breakfast service (Hotel type) in Rural Tourism. Quinta Dom Jose provides a service of bed and breakfast in Manor House with 7 rooms with private bathroom, an apartment, independent of the main house, with kitchen, bedroom with private bathroom. 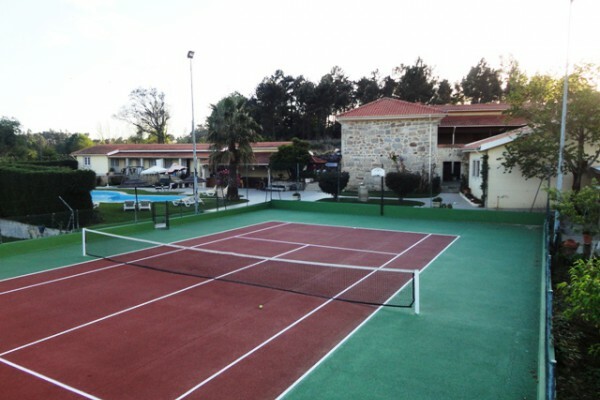 Activities: games room with snooker, television and karaoke (inside), swimming pool, tennis court, barbecue, playground, bicycles and 10000m2 of gardens and fruit trees (outside). 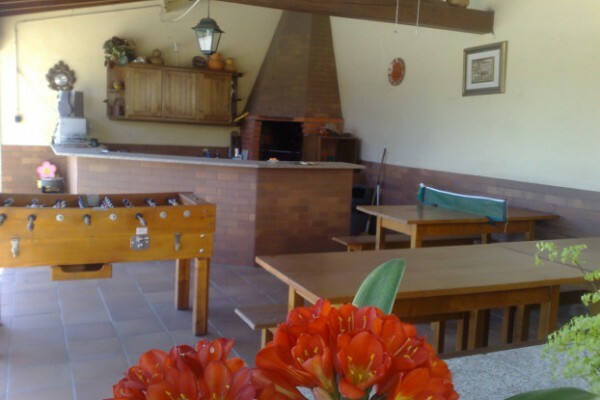 For lunch and dinner there are restaurants, bakeries and coffees just 300 meters away or you can choose to cook in the Quinta Dom José. History: "Quinta Dom José" has its origins in the late eighteenth century, when the reign of King Joseph, occurring many years after a major expansion in the main house to adapt to the farm, keeping always the features of the beautiful and traditional style of Minho. The Quinta Dom José - Rural Tourism there is fruit trees and vegetable garden entirely organic, where tourists can see and learn how to cultivate and harvest these fruits and organic vegetables, here tourists can taste our fruits and harvest vegetables for cooking in the farm. - Gardens with grass and flowers of various colors. - Fruit trees, tourists can enjoy about 20 different species of fruit trees, with the respective fruits in different seasons, where tourists can experience and delight in the finished organic fruit harvesting. Visit our website Quinta Dom José Turismo Rural. We have 7 rooms with bathroom included, 1 apartment. Price by request. No experiences yet with Quinta Dom José Chambre D'Hotes Portugal, Braga. Be the first! Did you stay in Quinta Dom José Chambre D'Hotes Portugal, Braga? Let us know what you thought about it and help others to make the right choice! * I confirm having stayed in Quinta Dom José Chambre D'Hotes Portugal, Braga. 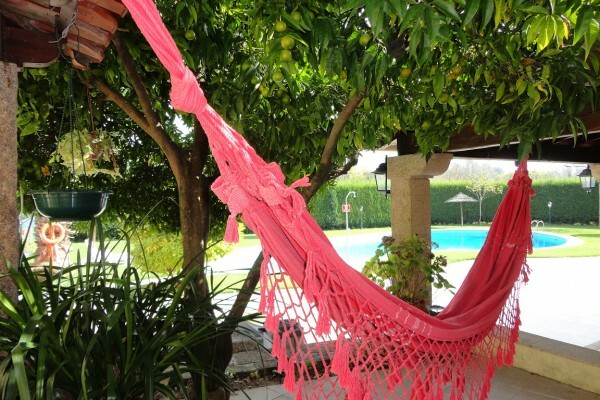 Find other bed & breakfasts in Braga or all bed & breakfasts in North Region.